Located in Lobby Puri Agung within the Grand Sahid Jaya, Bengawan Solo offers a range of authentic Indonesian dishes presented in style within a modern and relaxed environment. The light classic décor, with just a hint of colonial influence, is accented beautifully by select Javanese carvings made all the more interesting and photogenic by the bright seating and dark floors. 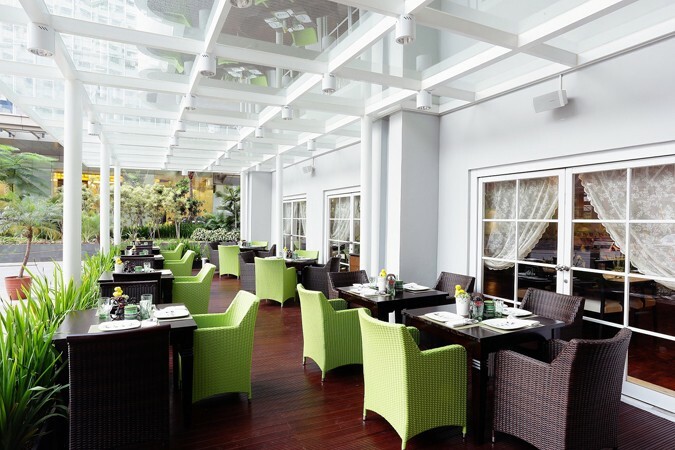 Outside find the terrace for your alfresco dining experience, whilst indoors the main area is more refined, but still modern, uplifting and an easy place to relax. Authentic flavours and refined delicacies await guests. 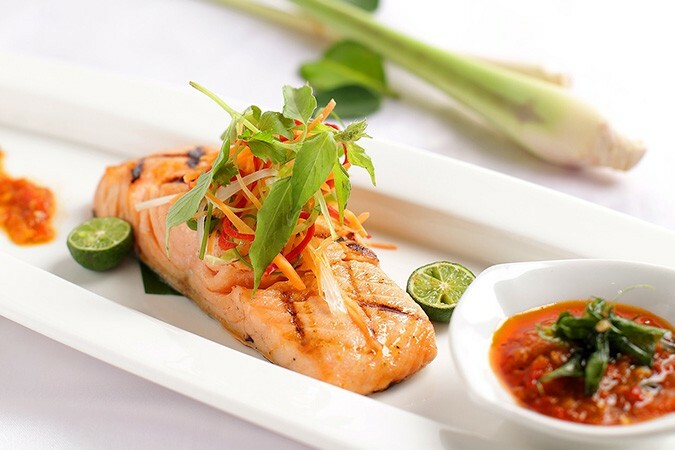 At Bengawan Solo, the chefs push the boundaries for artistic interpretation whilst simultaneously preserving the tradition and taste of Indonesian cuisine. 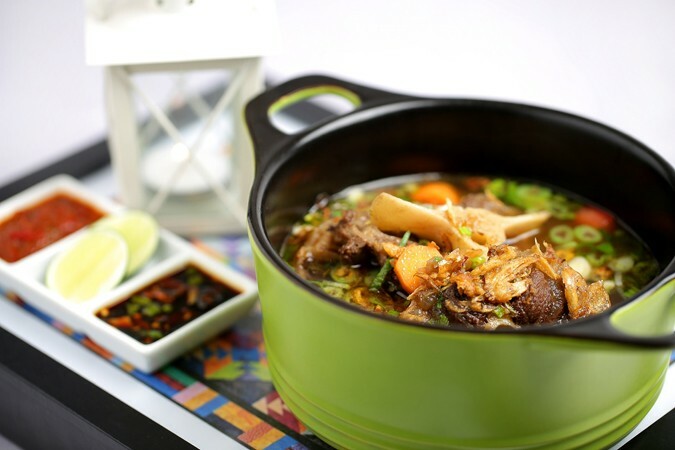 Signature favourites include classic dishes like Iga Bakar, Iga Asam Pedas and Nasi Goreng Bengawan Solo.